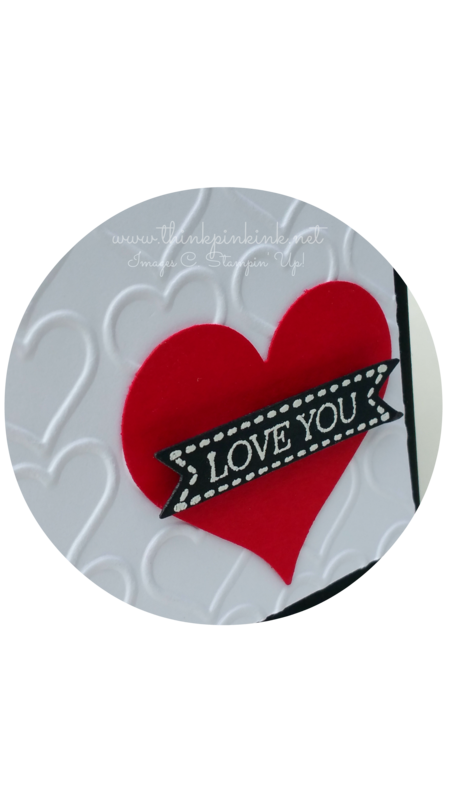 I used the Itty Bitty Banners stamp set and heat embossed it in white and mounted it on the Real Red heart that I made using the new Sweetheart punch. My cute little paper trio on the left side is from the Stacked with Love Designer Series Paper Stack. I can’t forget about the Happy Heart Textured Impressions folder. 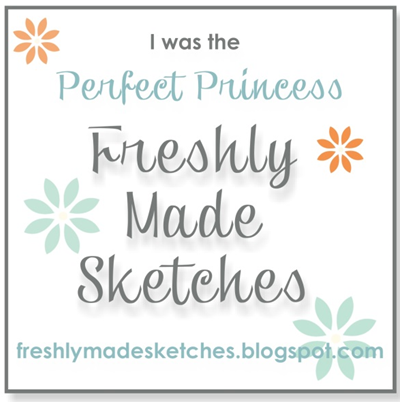 Oh my, I have so many favorites that I hope Stampin’ Up carry over! This is a super striking card, Bridgette! You can never go wrong with this classic color combination. I love this clean and simple card with the papers that coordinate so perfectly with your image and sentiment! Great card! What a beautiful card, Bridgette! Love the contrasting colors and that heart just pops off the page! Love it! The perfect card for all those “love” card needs! Love the striking color agains the black/white…one of my favorite ways to showcase a certain color. Love the embossed background. Oh my, I love this classic color scheme! You pulled all these sweet heart images together for a beautiful creation! 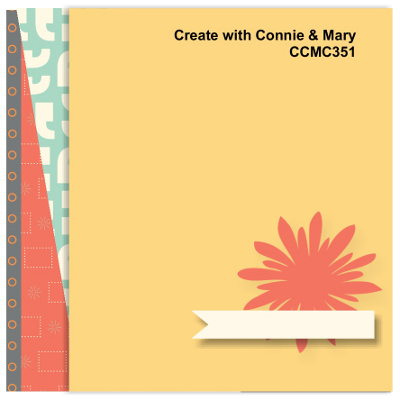 Love this Bridgette – I was tempted to use this paper stack too, such an elegant and classic card.